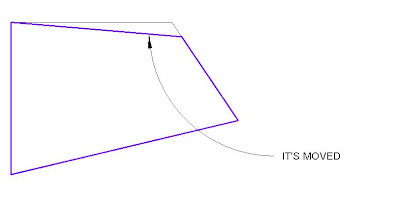 Revit Fix: Area boundary lines & the Align tool. Area boundary lines & the Align tool. I’ve had a suspected bug confirmed by Autodesk today. Care needs to be taken when using the Align tool on Area boundary lines and also Room separation lines. I would avoid using the align tool on Boundary lines until the problem is fixed.